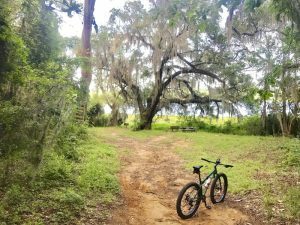 With little exception the mountain bike trails of Tallahassee were first built by scofflaws and visionaries with a dream of creating a linked trail system allowing riders to navigate safely and in style whether they were riding for sport or necessity. 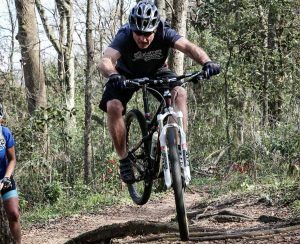 Beginning with Tallahassee’s original mountain bike club, the Fat of the Land, single track has been growing throughout the area since the 1980’s. 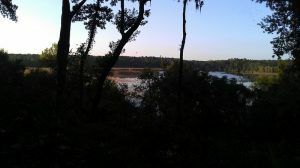 Over time, most of those trails were adopted and sanctioned by the various land managers, of which there are many. 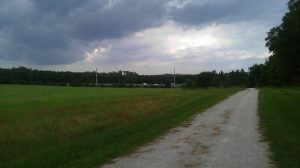 Now, with guidance from TMBA, that early vision is closer to reality. 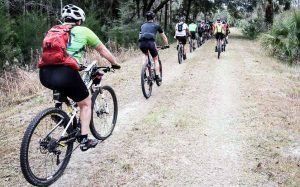 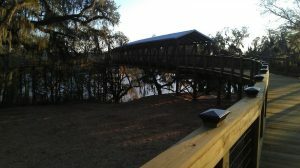 Tallahassee features three distinct regions for mountain biking. 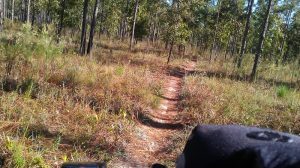 Each offers professionally built trails, maintained by TMBA volunteers. 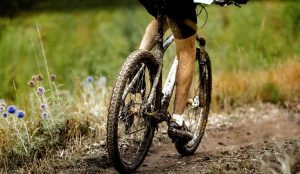 The unique terrain, wildlife, distances, and degrees of difficulty mean each rider can put together a perfect day on a mountain bike. 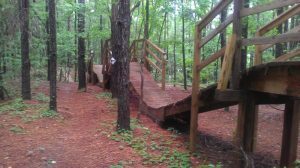 Detailed maps and reviews of our trails can be found online at Trailforks, but here is a brief description of what to expect.